The best way to save time using most any application is to have more than one way to trigger an application’s menu items and features. With Mac automation tools, you’re not restricted to keyboard shortcuts, or a mouse or trackpad clicks. To show what I mean, I’m going to focus on the task manager application, 2Do for Mac, which took me than few months to fully learn and build into my daily workflow. 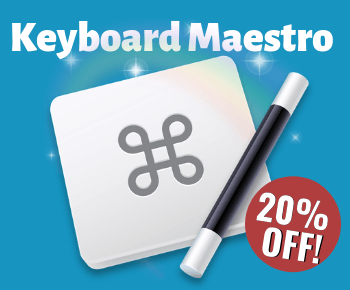 2Do includes keyboard shortcuts for all its features, so it’s not a problem triggering items with BetterTouchTool and Keyboard Maestro, instead of having to lift your fingers off the keyboard or trackpad to trigger items using shortcuts. Even if you don’t use 2Do, what I explain in this tutorial can be applied to nearly any power user application. The point is to have multiple ways to trigger menu items, and to speed up the process of triggering items. Application developers may try to include ways to control their application using just the keyboard, but where there are shortcomings, Mac automation tools can often do a better job. I focus on 2Do for several reasons. First off, it took me a while to get in the habit of using a task manager effectively. I first tried OmniFocus, but I just couldn’t wrap my head around it. Perhaps now that I can effectively use 2Do I could probably make better sence of OmniFocus, but so far I see no reason to switch. I switched to 2Do because it was less complicated, and seemed to accomplish most of what OmniFocus could do, and in some areas even better. But there’s no reason to use 2Do for simple one-off daily reminders. Apple’s own Reminders or Wunderlist are probably sufficient for simpler to-do lists. I use 2Do for several power user purposes, including keeping list of daily to-do tasks, automatic repetitive tasks, building checklists, outlining projects, and setting up and monitoring quarterly goals. I would overlook so many tasks for running my two blogs and client related jobs if I weren’t using an application like 2Do. 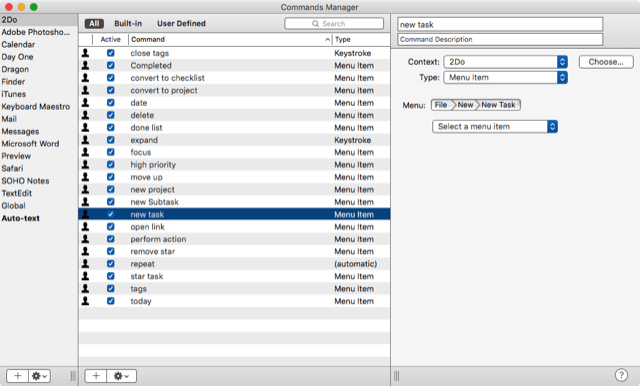 Like OmniFocus, 2Do can be mind-boggling to use if you lack experience using rich and complicated tasks managers that pack features for all types of user needs. The application certainly requires reading its official manual to understand all of what it can do, including its dozens of preferences options. There about a dozen video tutorials for getting started with the program, but it really takes time, and trial and error to set up folders (called “Lists” in 2Do), smart lists, projects, and checklists, and to understand how they function differently. Depending upon your needs, it might take a few months to learn 2Do if you have lots of tasks you’re trying to manage and bring into your workflow. After a few months of moving lists around and deleting lists and tasks that I was using, I’ve gotten to the point that I can now use the application without scratching my head trying to figure out exactly how some features work. Federico Viticci also recently published an article and an entire e-book about why and how he uses 2Do on the iPad, His article may be useful to new users of the app. I paid for and downloaded his e-book version simply because I like reading everything I can about 2Do, though I’m pretty skilled at using it. 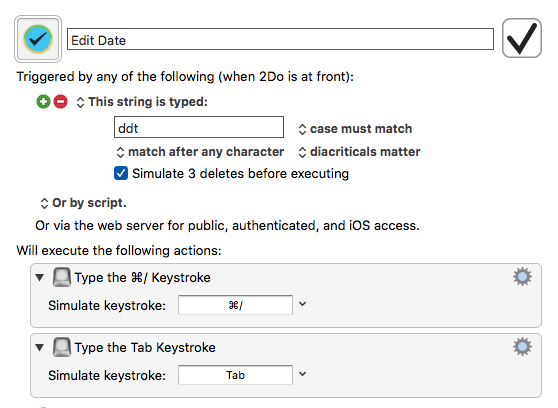 Every feature of 2Do has an assigned hotkey or is at least listed in the application’s set of menu items. 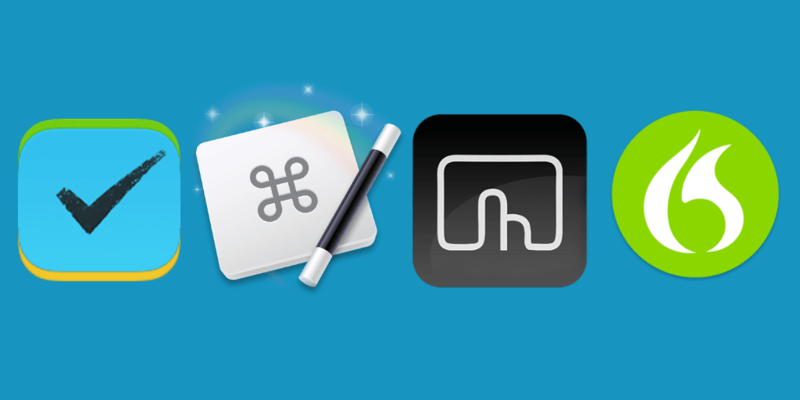 But by using applications like BetterTouchTool (BTT), Keyboard Maestro (KM), and Dragon Dictate (DD), you can reduce the amount of times you drag your cursor to the menu bar, or lift your fingers off the keyboard to press a hotkey. If you use 2Do (or any application) on a daily basis like I do, you no doubt use several features repeatedly, such as adding new tasks, reviewing the Today list, marking tasks as complete, and triggering an action in a task. It’s the features you use the most that you will want to focus on triggering multiple ways. There’s two ways to enter new tasks in 2Do. As with most applications, you can use File >New Task or File > New Sub-task. You can also trigger a Quick Entry box from within any application. There are of course hotkeys for each of these features, but I trigger these items with BTT, KM, or DD, reducing the reliance on keyboard shortcuts or clicking menu items. Since DD is usually activated and un-muted most of the time while I’m working at my computer, it’s much easier to issue the voice command, “quick entry” to bring up the 2Do Quick Entry box from within any application. Admittedly I don’t remember all the KM and BTT triggers I have created for 2Do, but I certainly remember the ones I use regularly. 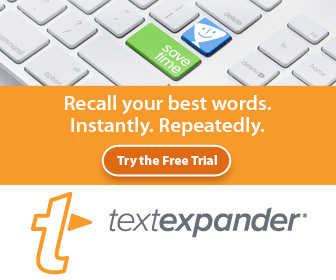 I find that if I use an assigned trigger at least five times within a day, I commit it to memory. But when I stop using the trigger, it fades away from my memory. Nothing is more time consuming in 2Do than manually clicking to trigger open the Start date field, even though there is an assigned shortcut to start the process. I much prefer to use a KM macro to perform the steps for me. From there, I can use the Date & Time shortcuts for inputting the date, or I can simply use DD to dictate the date. Naturally as a Mac automator, the goal is to reduce the steps required for inputting data as much as possible. Here’s a 30 second video showcasing some of the triggers I’ve written about in this article. I use a similar macro for setting up recurring dates, which is seriously useful for keeping track of things that I need to get done throughout the year. I rarely use the Due date field, so there’s little point of setting up a macro for that. I could also map the date field trigger to a BTT action, but I find that most of the time I’m adding the date for a task right after I type the task, which means my hands are still on the keyboard instead of the trackpad. 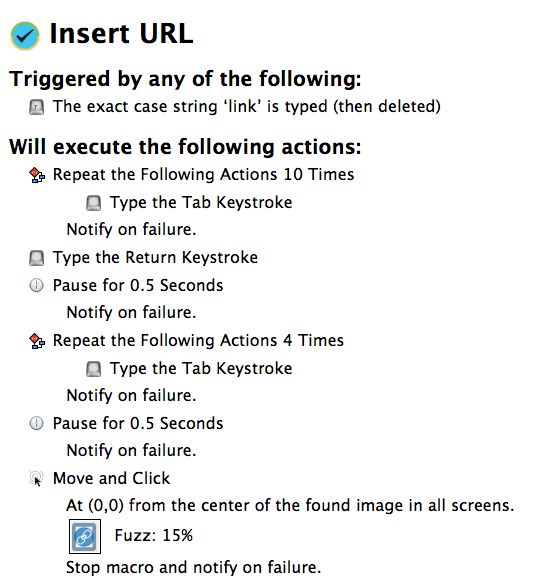 I have a similar macro for opening the URL actions field, which doesn’t have an assigned specific shortcut. The 2Do actions feature are for adding a URL, phone number, address, image file, or a Google search term, each of which can be triggered by simply selecting the tasks and using the assigned shortcut, the letter P, or clicking the menu item. I created a KM macro that opens the URL action field. The macro is triggered by typing the string trigger, “link.” If I wanted to perform this task manually using just the keyboard, I would have to hit the tab key 10 times. I mapped the KM macro to a DD action, which means I can simply say, “add link,” to trigger the action. And as you might guess, I also created a DD action to trigger the “Perform action” menu item, which in this case opens the imputed URL in the selected task. I hope that the above explanations make sense. The purpose of this article is not to explain in detail how to create the above actions. Rather, it’s to provide ideas for how you can trigger application menu items in multiple ways using Mac automation applications. And yes it takes some time to set up automation triggers, but after you put in the work, you gain all that time back and a lot more as you use your triggers in your daily workflow. Let me know what you think about this tutorial and if you find it useful. Also please share what type of similar triggers you use with your favorite applications. That URL input method through Keyboard Maestro was exactly what I was looking for. Thank you. Works like a charm. You’re welcome, Ben. Glad you found it useful.